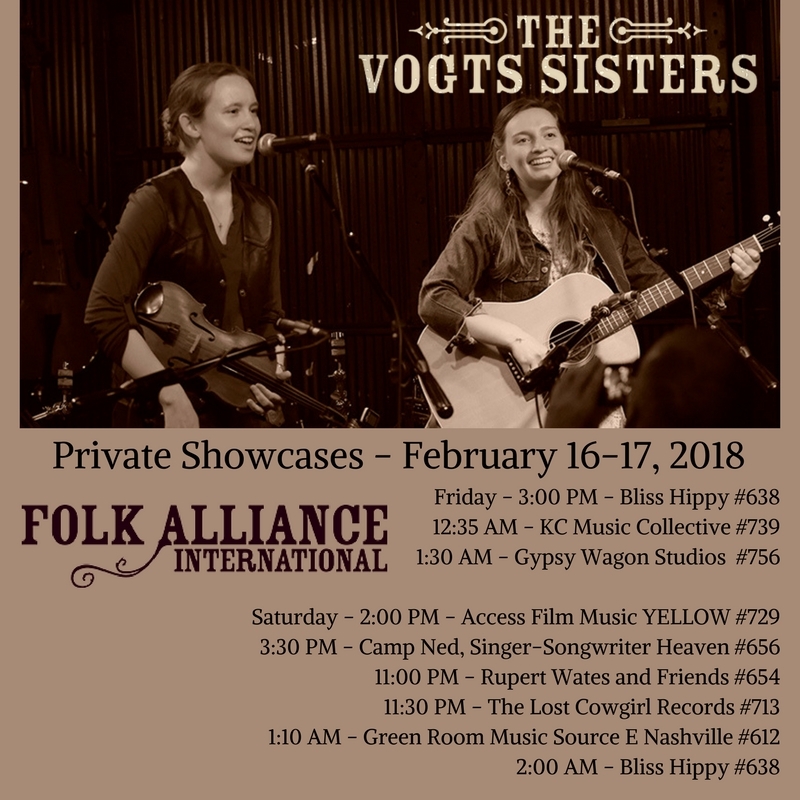 This month we'll be attending for our first time, the Folk Alliance International Conference, in Kansas City, MO. Here is a list of our Private Showcases. Please join us if you plan on attending.